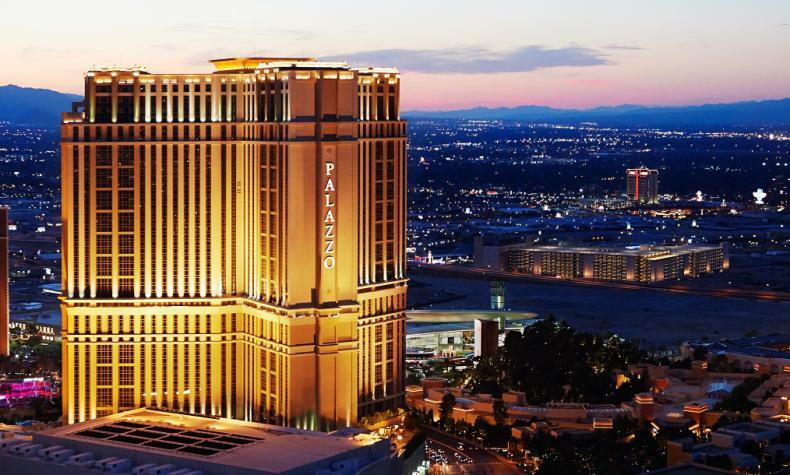 Setting high standards for unparalleled luxury, The Palazzo offers sophistication on the Strip. The elegant hotel features modern European ambiance and design, reminiscent of Italian affluent living with premium amenities. Every room is a suite. Home to over a dozen restaurants from a collection of award-winning chefs. Connected to The Venetian by The Grand Canal Shoppes, which offers luxury boutiques like Barneys New York and Tory Burch. Also, the Sands Expo Center is under the same roof.